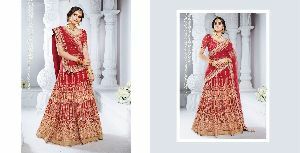 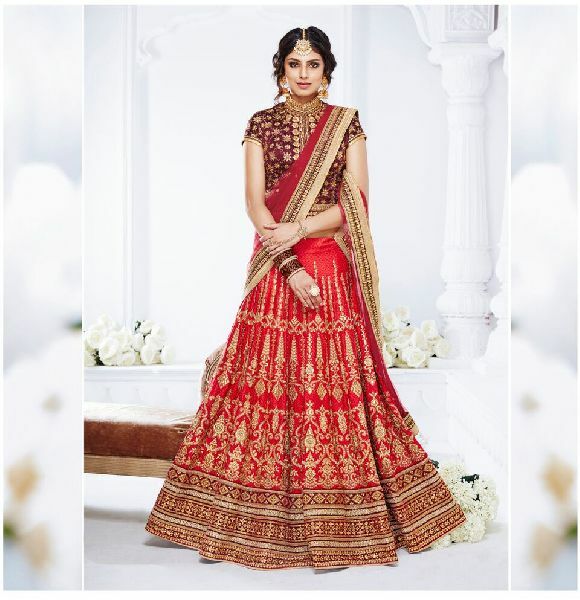 Urban Naari Dark Orange Colored Taffeta Silk Zari Embroidered, Moti and Stone Work Semi Stitched Bridal Lehenga Choli. 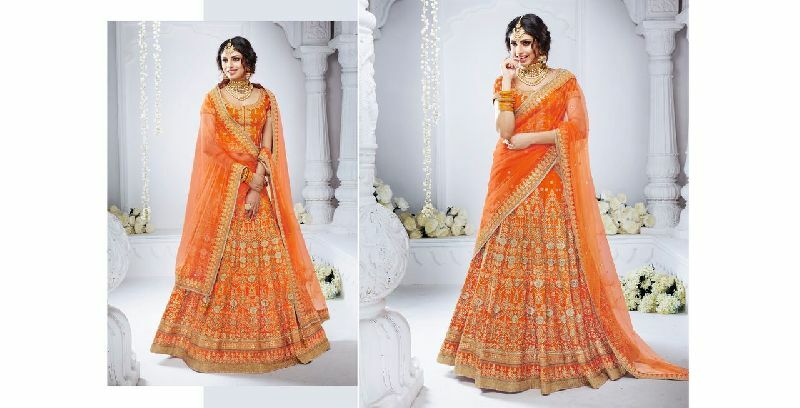 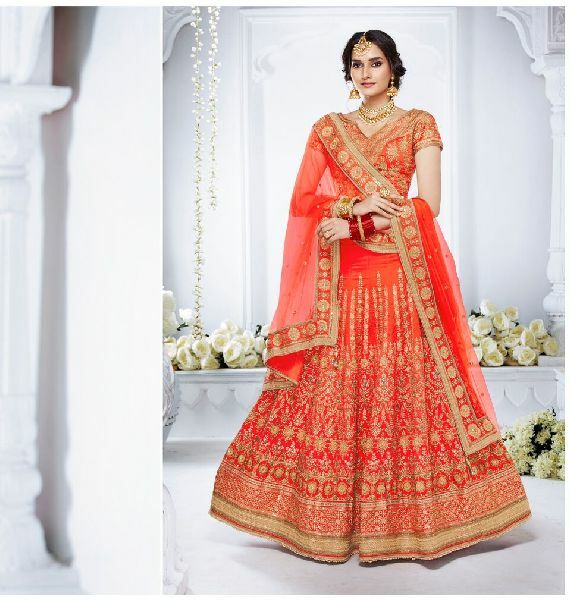 Urban Naari Light Orange Colored Bhagalpuri Zari Embroidered, Moti and Stone Work Semi Stitched Bridal Lehenga Choli. 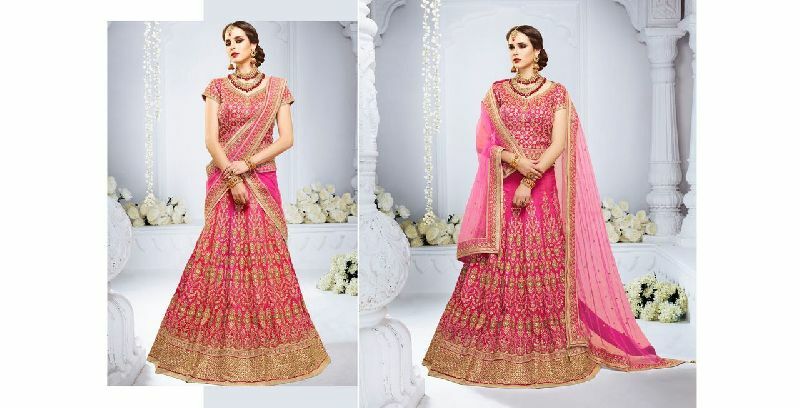 Urban Naari Pink Colored Crystal Silk Zari Embroidered, Moti and Stone Work Semi Stitched Bridal Lehenga Choli. 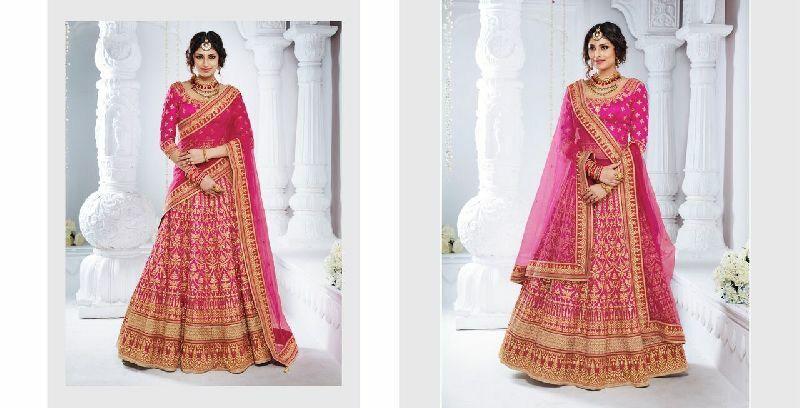 Urban Naari Rani Pink Colored Bhagalpuri Zari Embroidered, Moti and Stone Work Semi Stitched Bridal Lehenga Choli.